Faced with the aftermath of her interaction with Cade, Stefan is determined to have a good thing - Christmas Eve with Caroline. However, when Damon and Sybil interrupt their Christmas Eve dinner, which is attended by Alaric, Matt and Peter, things take an unexpected turn. 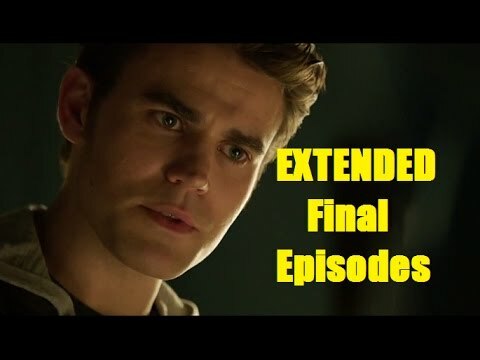 Meanwhile, in a series of flashbacks from Stefan's past, Cade's attempt to lure him into his mysterious plan leaves Stefan facing an unimaginable decision.